I’m half way through so far. 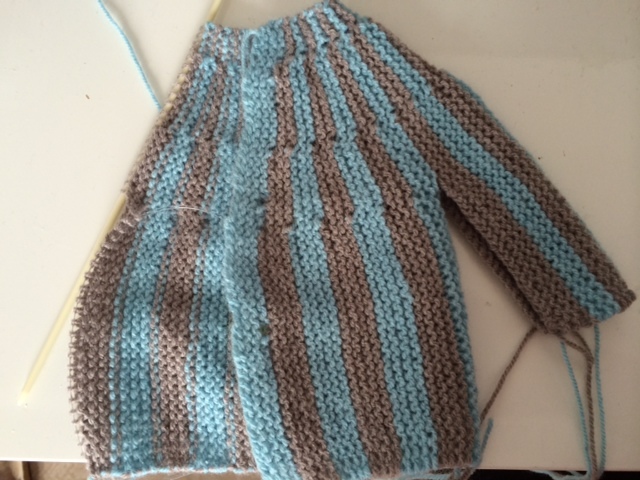 I’m thinking of doing the bonnet in stripes as well, either stockinette stitch or rib and then garter stitch socks. 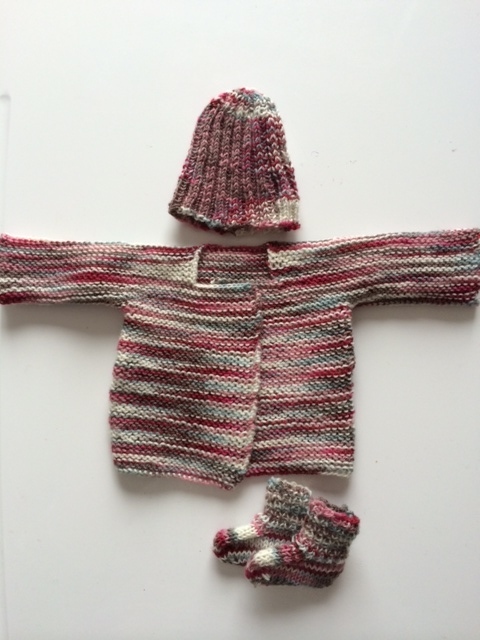 I’m a big fan of seamless knitting so I think I’m going to be making more of this type of garments for this project. The wool is super soft too so I’m quite happy with the results. 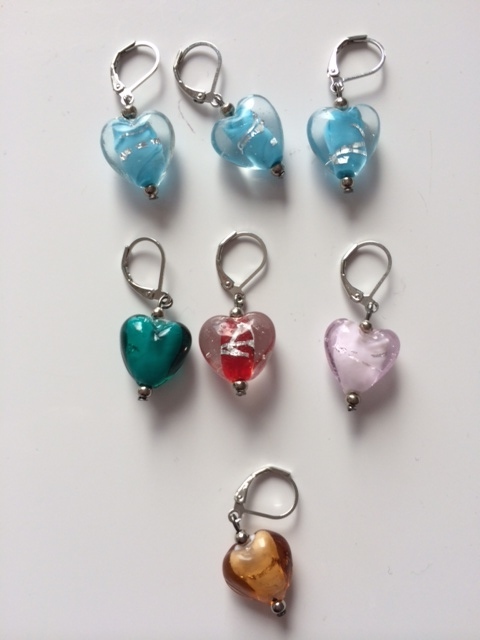 So far we haven’t decided on a date for when we would need to finish and hand over our contribution but I think sometime early summer and I hope to do as many sets as I possibly can before then. 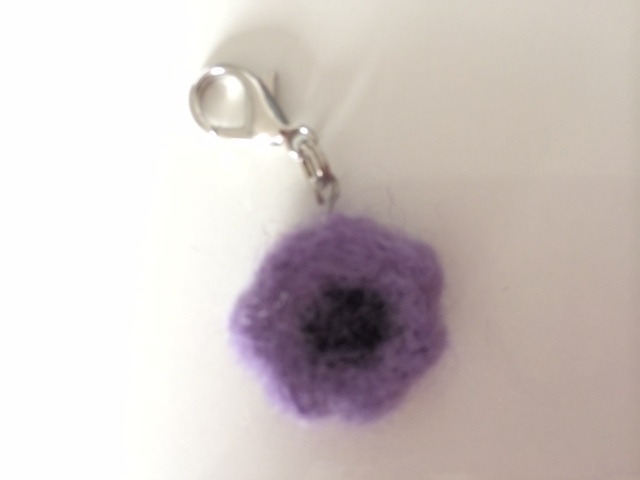 I’m also working on some needle felted markers, I like needle felting but I’m a total beginner but I think this could be a nice addition to my shop, what do you think ? Hi there, it’s been a while since my last post. I must admit I’m not as punctual as I had hoped I would be. I saw myself posting at least once a week and now I find myself posting very irregularly and I hope you forgive me for that. 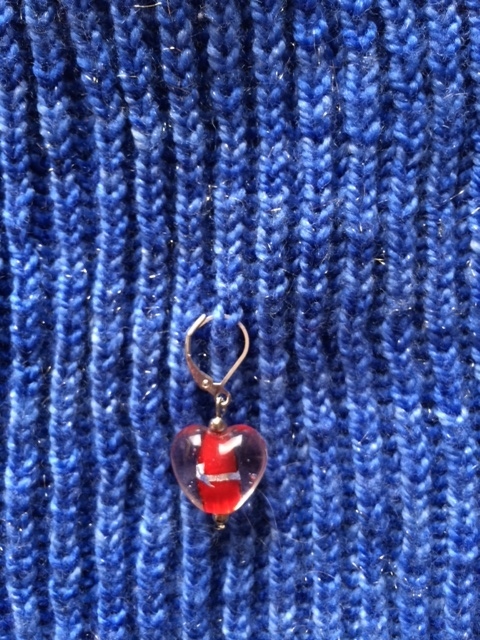 This time I’m going to talk about charity knitting. Have you done any? I have participated in one for premature babies and once organised one for cancer research and now I’m organising one for the neonatal service of the regional hospital where I live. 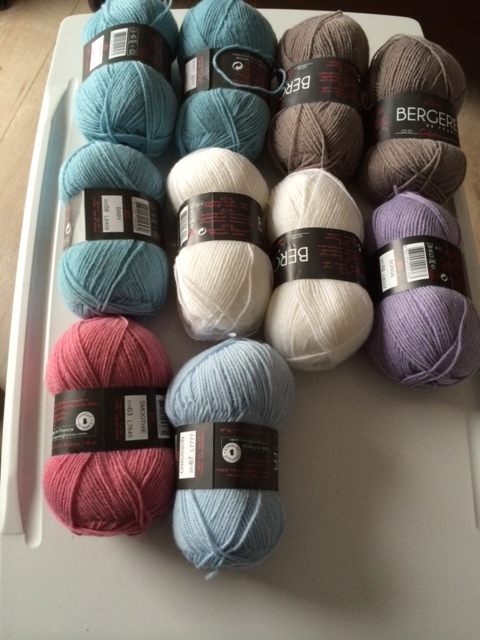 I participated in a garage sale last weekend and I had a few balls of yarn I didn’t like or think I’d use and so I sold them along with other stuff. One lady stopped by and told me she was a nurse at the neonatal service of the hospital and that they needed handknit clothing and accessories for the tiny babies there. This made me immediately want to help and so I decided to launch an action with my FB friends. I learned that before the hospital had its own laundry service and so they were able to use and reuse their handknits. 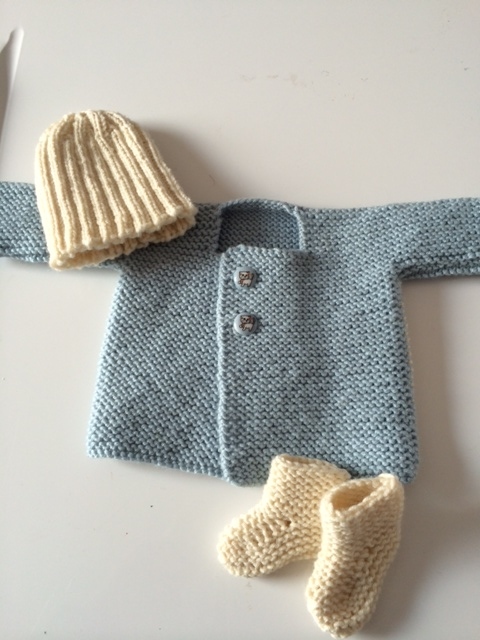 Now they no longer have that so all handknits are given to the parents to wash and so basically the handknits their baby gets is a personal gift to them. This means that they desperately need even more handknit items than before. And so with the the help of “SOS PREMA” here in lower Normandy I’m organising a charity effort for them. I’m hoping to get as many knitters to participate as possible. No need to knit tons of items, even if you only knit one, that’s great. The importance being the participation. Another thing related to charity knitting is something I’ve been thinking about for a while and hope to be able to make come true one day. As we all know, knitting is good for our soul and mind and knitting is sometimes used as therapy and I would love to animate a group of knitting in a hospital cancer ward. I think meeting once a month with a group of people and have fun and do something to think of anything but your illness can do a lot of good. If the produce of this fun could also be used for charity the benefit would be double. I could teach patients to knit so both newbies and confirmed knitters, men and women could enjoy the pleasure of knitting, chatting with new friends and at the same time have the pleasure of doing good for others. What do you think? Would that not be a great idea? I just need some extra time to organise this, see if the hospital/clinic would be interested and then some time to actually do it but I do think it would be great and so giving. 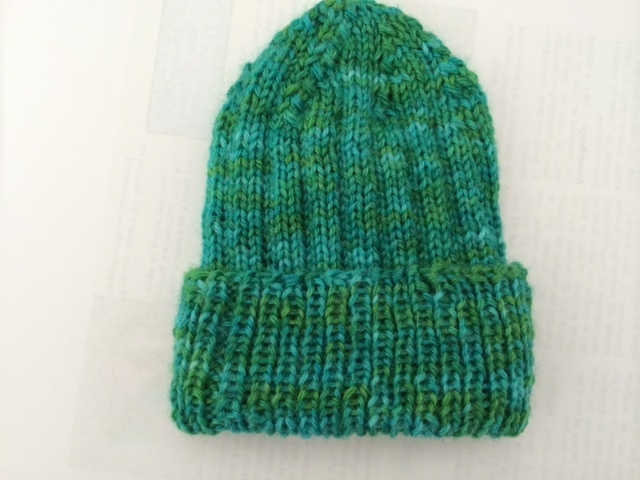 We could knit hats for cancer patients, both for adults and children and/or we could knit for premature babies or for women shelters or homeless shelters. The possibilites are endless. I hope my idea may inspire you also to maybe launch into some charity knitting in your community. Double the pleasure of knitting by giving something to those less fortunate. If you participate in charity knitting, please share your experience with us and if you are a charity in need of handknits please contact us and share your needs here and hopefully we will find knitters to help.